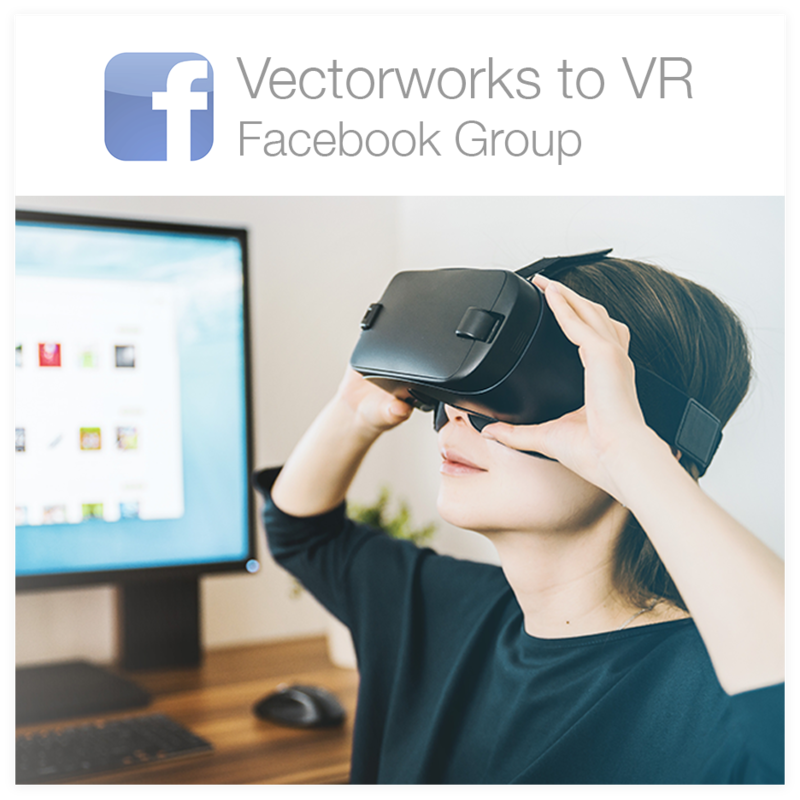 The following is tailored specifically for scenic designers who are already building 3D models using Vectorworks Renderworks and have access to Adobe After Effects. Use our nifty workflow to bring your 3D model into Cinema 4D Lite and create a fly-through animation in about an hour. We have included the most relevant info needed to light your scene, animate a camera movement, and render the final product using After Effects. No fluff – simply an efficient path to animating your designs. Export your 3D model from Vectorworks as a .c4d file. Here are our suggested export settings. Now that you have successfully imported your model, let’s add some lighting. Add an area light by holding down the lightbulb icon. 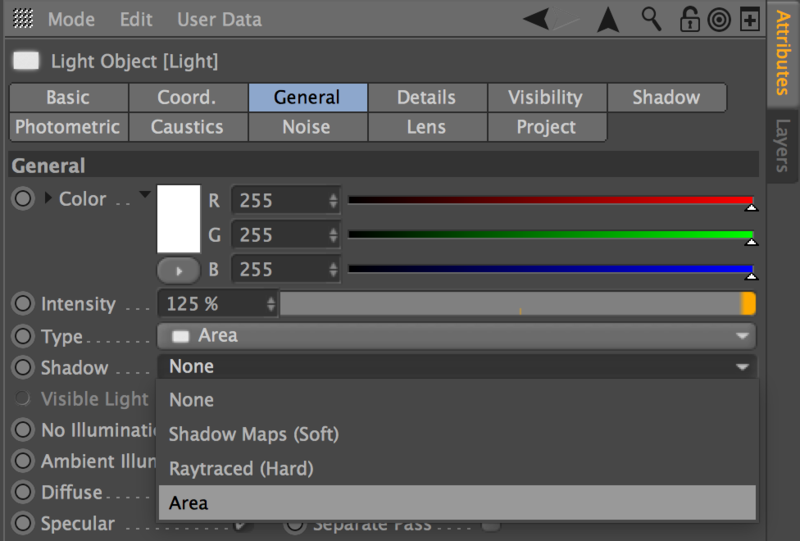 In the general tab, click on the light object in object manager and turn shadow type to Area. While the light object is selected in the viewport, pull the red (X), green (Y) and blue (Z) arrows to position your light above and slightly in front of your scene. Click on the “Coord” tab. Manually enter “90” in the Rotation P text field. This will rotate the area light to be above your scene. Pull the orange handles (boxes) to increase the size of your area light to roughly the width & depth of your set. Position the light as close as possible to the ceiling without going through, if applicable. Tip: Press “S” on the keyboard to focus the viewport camera on the light. Using the multi-view icon (or middle mouse button) will help you see your model from multiple perspectives. Click the render clapboard icon (or Command+R) to see what your scene looks like rendered. Note: Resolution and image quality will be address later in After Effects. Adjust intensity until a desired balance of light and shadow is achieved, try typing in 200% for example. You can also adjust how far away the light in from your objects using the XYZ arrows. 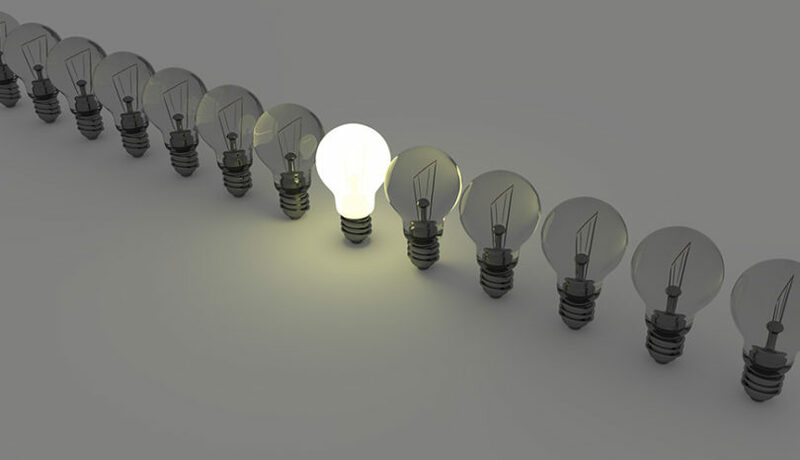 An alternative approach to lighting is to add an area light with shadows as well as a few omni lights without shadows with ambient illumination checked. Or you can export lights directly from Vectorworks. Create a Target Camera by holding down the camera icon. In the object manager, select the null target object (by default named Camera.Target.1) and use the blue and green arrows in the viewport to position the target object center stage, approximately 5 ft higher than stage height. Click on the black bracketed plus symbol or ‘crosshair’ next to the camera object to make sure the camera view active. Notice is turns white when active. With the camera activated, the view seen in the viewport is also the view seen in the camera. Using the navigation icons , adjust the viewport perspective to the desired starting position for your fly-through animation, for example house left. Notice the camera will always look at the target object. Move your green timeline cursor to 48F, or manually type in frame number. With the camera object selected (not the target object) click the red keyframe icon to set a keyframe for the starting camera position. Remember to move the time cursor before key framing. Override an unwanted keyframe by placing a new one at the exact point in time of the original keyframe. Move your green timeline cursor to 312F, or manually type in frame number. Now adjust the viewport perspective to show the desired ending camera position, for example house right. With the camera object selected, click the keyframe icon to set the camera ending position. 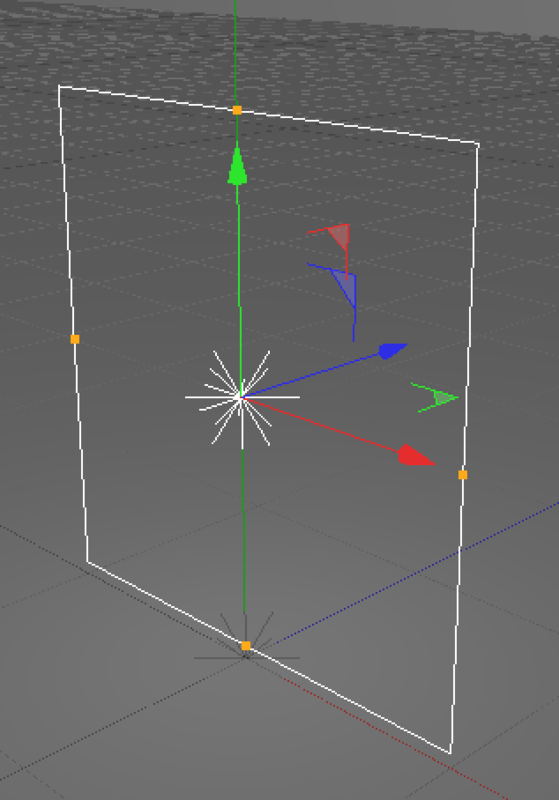 Cinema 4D will automatically interpolate the movement between these two keyframes positions. Click the green play arrow to playback your animated camera movement. If you prefer a faster movement, undo and try key framing the ending camera position at 216F, for example. For smoother playback, go to viewport menu>Display>Hidden Line. Save your new Cinema 4D file. Make sure it is saved in the same permanent location as your exported Vectorworks model to preserve any texture image links. Follow these instructions to render your animation in After Effects, we have workflows for both Windows and Mac Users. I hope this information makes it easier to get started in Cinema 4D. One of the goals of ScenicMentor.com is to help designers learn and work faster, giving them more time to create and more easily share their ideas with the world!